There’s been a movement in the superfood-focused Instagram world as of late. Although taking photos of and eating unicorn foods and pretty drinks is not new territory, a handful of users have been taking food art to new, museum-worthy heights. 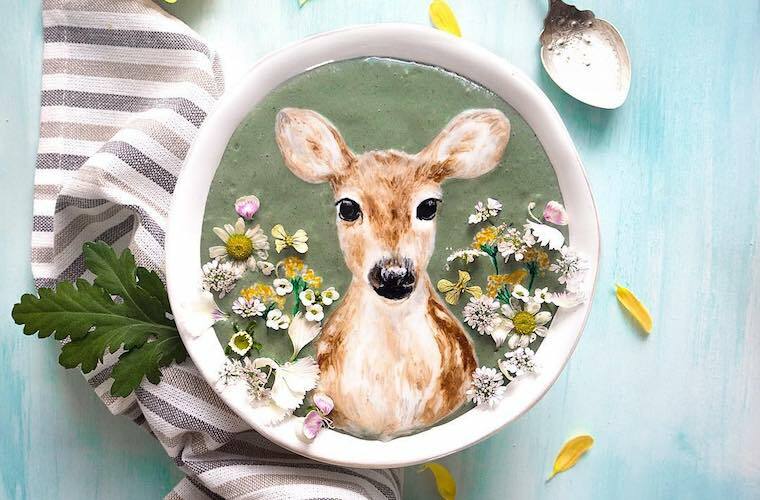 One master of these digestible creations, Hazel Zakariya, has turned her Instagram account into a digital art gallery showcasing the masterpieces she’s creating with some delicious-sounding spirulina-filled recipes. 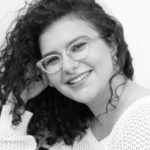 Zakariya’s work runs the gamut from actual classic art re-creations (a René Magritte piece) to pop-culture obsessions (It, Breaking Bad, Harry Potter) and even includes her own original and charming designs. Sure, turning your smoothie bowl into a work of art is time-consuming, but—the therapeutic properties of a creative sesh aside—snapping a picture of it and posting it to the ‘Gram might make the finished product taste even better. See Zakariya’s genius-level smoothie art below. Here’s how to create your own artistic smoothie and elevate your oatmeal bowl to gallery-level heights (almost).